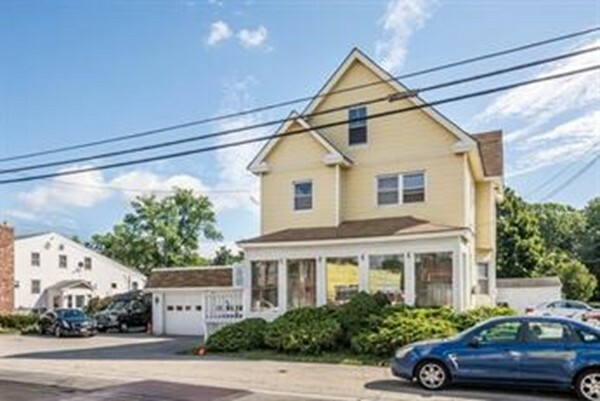 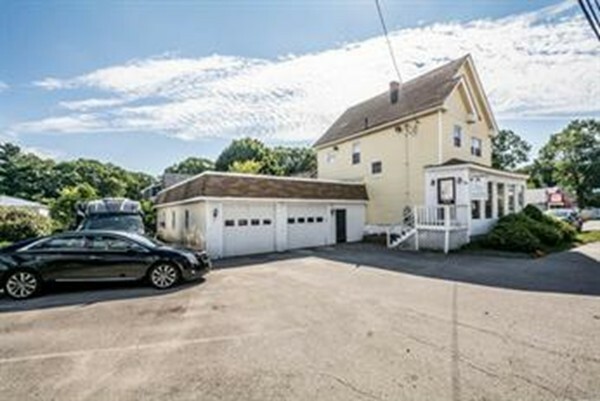 This property is being used as a multi-family and a business, but the town zoning has it as a single family and must be sold that way unless buyer is willing to go before the town for business permit. 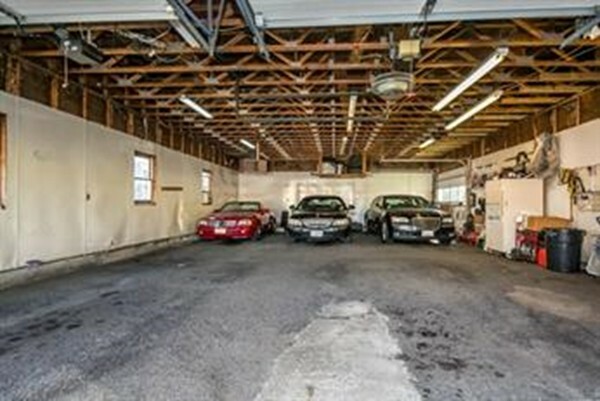 It makes a nice single family living situation with a big 6 car heated garage. 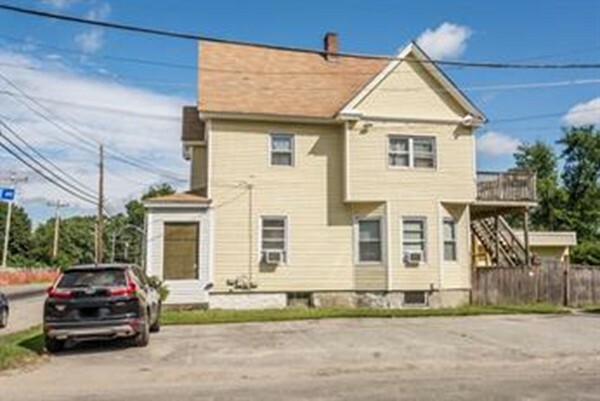 The property needs remodeling. 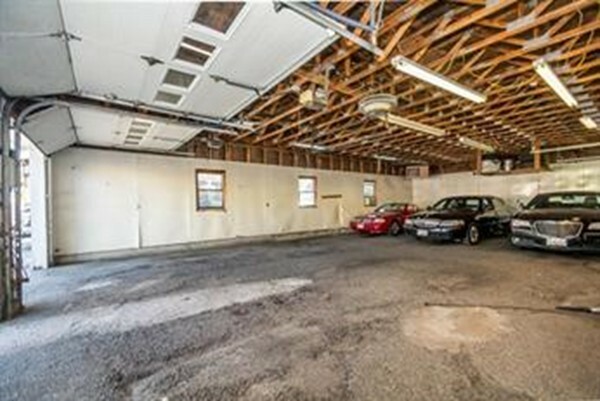 This is loaded with potential for the right buyer who has a vision.